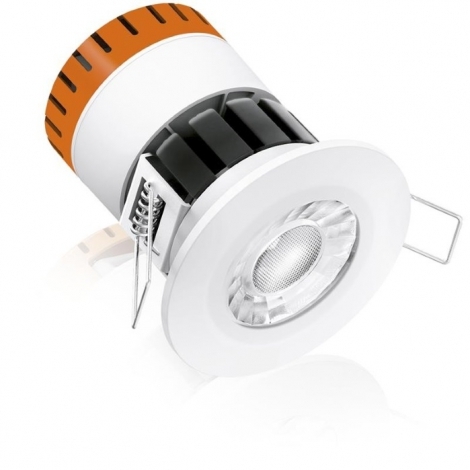 The new Enlite E8™ fixed fire rated dimmable downlight from Aurora sets new levels in performance. 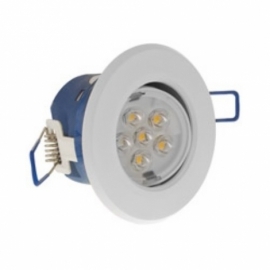 Featuring the Enlite low glare multifaceted Enfiniti™ lens delivering 565lm from only 8W. 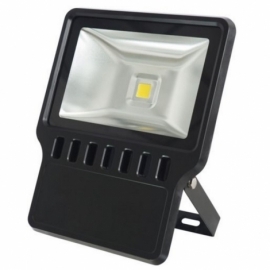 The E8™ is packed with features and benefits which allow for a quick and cost effective installation while still providing users with visual performance and energy saving LED technology. 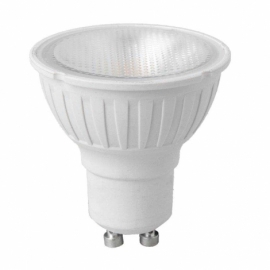 Each Enlite E8 comes with an integrated push loop in, loop out dimmable driver. The driver comes with a handy insulation cover for added safety extended lamp life. 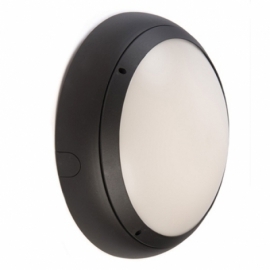 The fitting has an integral LED light source and needs a seperate bezel to complete the product - We have also given you the option to purchase without bezels in case you already have some.